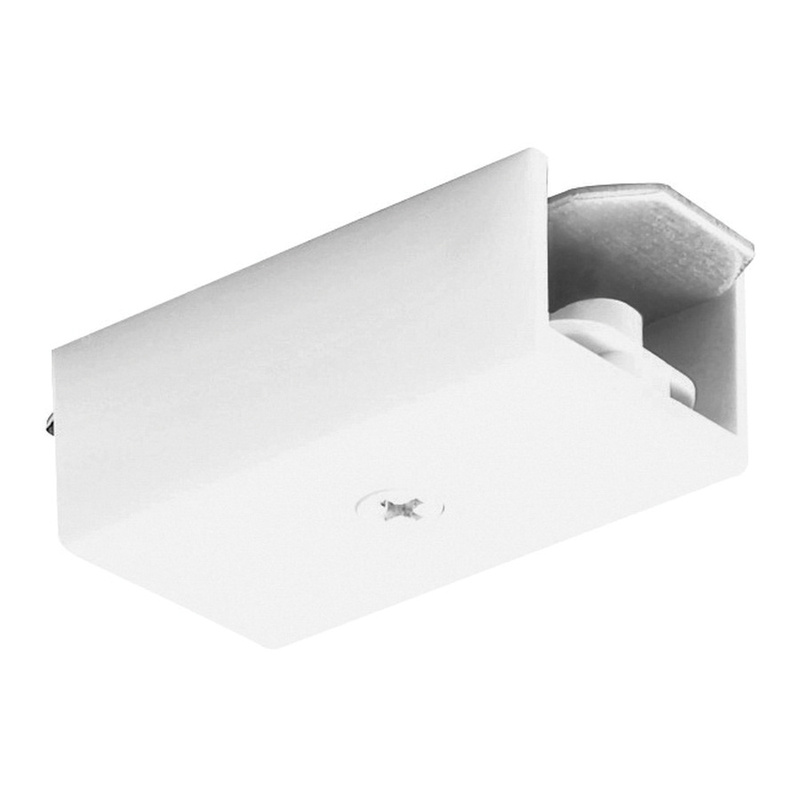 Juno Lighting Miniature straight connector in white color, is suitable for use with TRAC 12/25 miniature 25-Amp low voltage trac system. It has a dimension of 2-Inch x 1-inch x 11/16-Inch. This 12-/24-Volt connector connects two trac sections end to end. It is comprised of terminal block joiner and cover. It is suitable for automotive and parking, education, hospitality, offices and banks applications.